CUSTOM MADE DINING TABLES TORONTO! 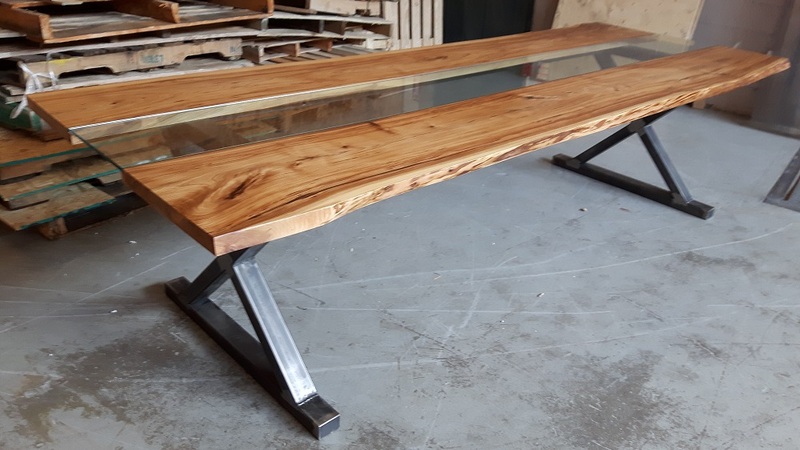 Rebarn is a great place for custom made dining tables. We will design your table with you to suit your needs and style preferences like we did for our customer with this canyon table. Lots of options for you at Rebarn!